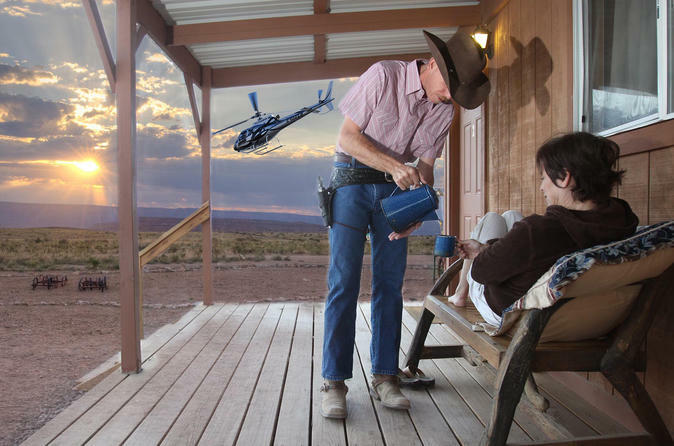 There is nothing more exciting than experiencing a West Rum Grand Canyon cabins and helicopter tour, according to thousands of tourists from around the world. The West Rim is quickly becoming one of the most talked-about and popular destinations throughout the Grand Canyon. According to estimates, approximately 700,000 people visit this luxurious destination each and every single year. In March of 2007, a massive influx of people was instantaneously drawn to this fascinating destination due to the opening of the magnificent all-glass Skywalk. 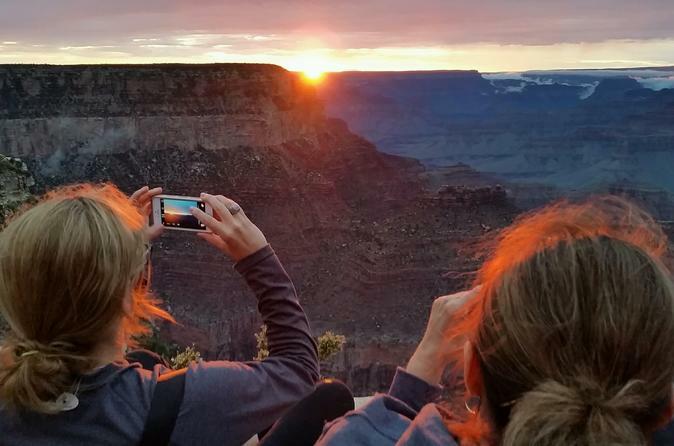 If you have a passion for nature, an appreciation for stunning vistas, and an interest in history, the West Rim Grand Canyon cabins and helicopter tour is for you! Your amazing tour will start at your hotel in Las Vegas, where you will be picked up. Immediately thereafter, you will be taken to a local airport and will board a beautiful luxurious helicopter that will provide you with style, comfort, and exquisite panoramic views. As you travel to the Grand Canyon West Rim, you will get a bird’s eye view of the Hoover Dam, the popular Bypass Bridge, as well as various scenic locations that are part of the Grand Canyon National Park. In addition to the amazing Hoover Dam, the Bypass Bridge, and various focal points of the national park, you will get to see Fortification Hill. This is an extinct and highly popular volcano. You will also get to observe the stunning ripples of water on Lake Mead and the sun-sprayed Mojave Desert. Upon entering into the Grand Canyon, you will be at the Grand Wash Cliffs. The pilot of the helicopter will then expound on the history, culture, and geological significance of the area while allowing you multiple photo opportunities to capture the beauty and essence of the location. Once the helicopter lands, you will be able to check into one of the many Grand Canyon cabins located on the West Rim. This will come just in time for you to observe the exotic beauty of the setting sun against the backdrop of the mountains, cliffs, and gorges of the region. In the meantime, a special host will establish a campfire and will prepare your dinner. After spending a night in one of the Grand Canyon cabins, you will wake up to a day of exciting exploration. You will get to see the Hualapai Ranch, Eagle Point, Guano Point, the amazing Grand Canyon Skywalk, a real-life Native American Village, and multiple other adventures. If you have always wanted to explore the Grand Canyon and have a desire to stay in one of the many Grand Canyon cabins available on the West Rim, you should make your reservations now. You may book up to 6 people.